﻿ Crystal Light Blue-XIAMEN ZHONGJINGTAI BUILDING MATERIALS CO.,LTD. 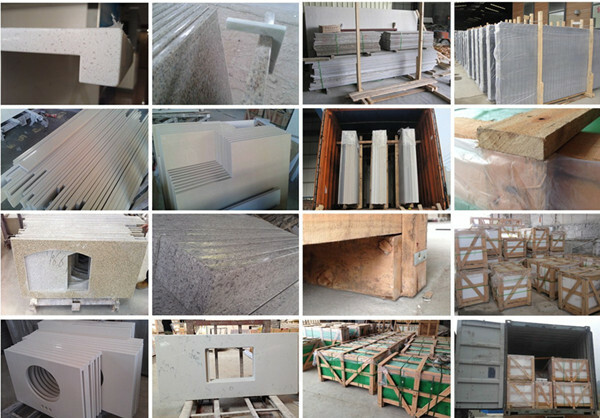 XIAMEN ZHONGJINGTAI BUILDING MATERIALS CO.,LTD. Glory Quartz Stone combined the newest technology and the noble outlook. It's a kind of new environmental healthy stone. The applications covered kitchen countertops, table tops, bathroom countertops, windowsills, publish washroom, wall surfaces etc. We also supply the finished product which can be cut in different sizes according to your requirements. If any problem, pls don't hesitate to contact us, mail me or call on 0086-592-5216902.